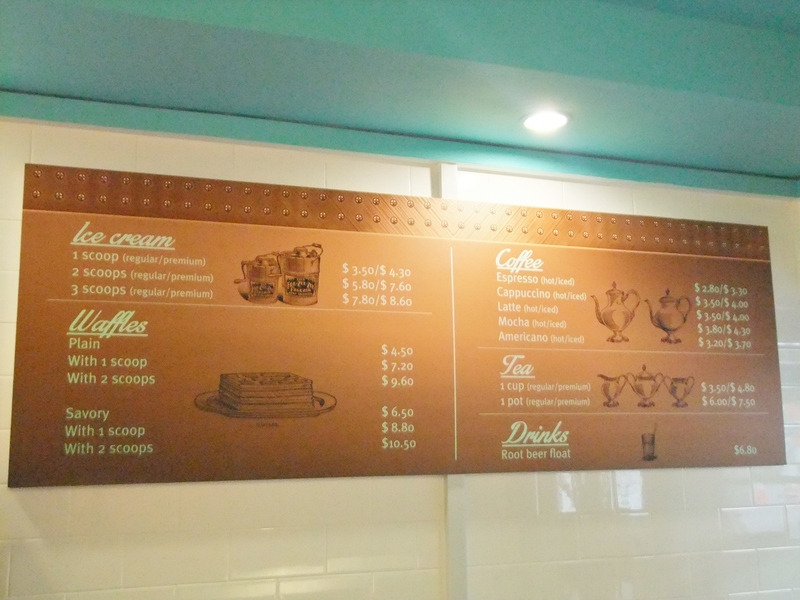 25/7/2014 – Everton Park has welcome another cafe to its premises, one that it lacked of – an ice cream parlour. 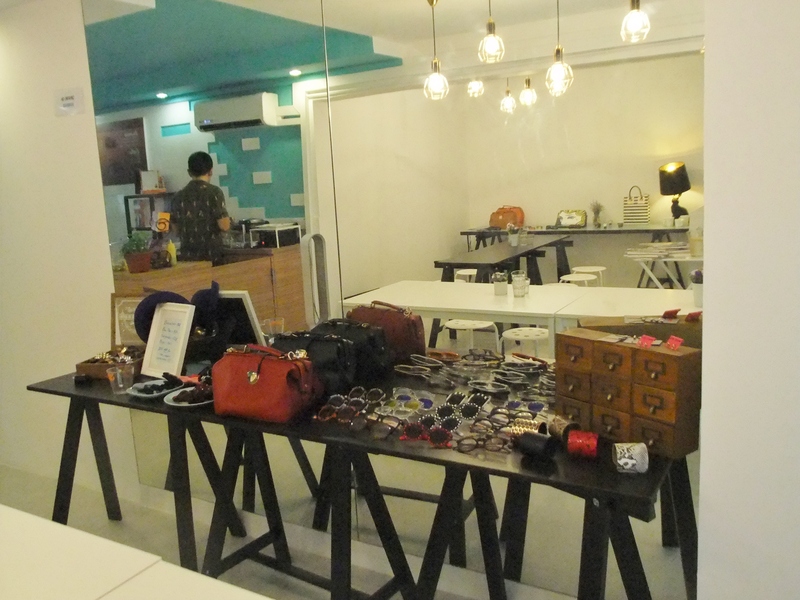 The owner, Daniel Teo, used to own a boutique shop at Haji Lane. There are 12 flavors of ice cream available here, which also includes a mystery flavour that is being introduced every day. The menu here. 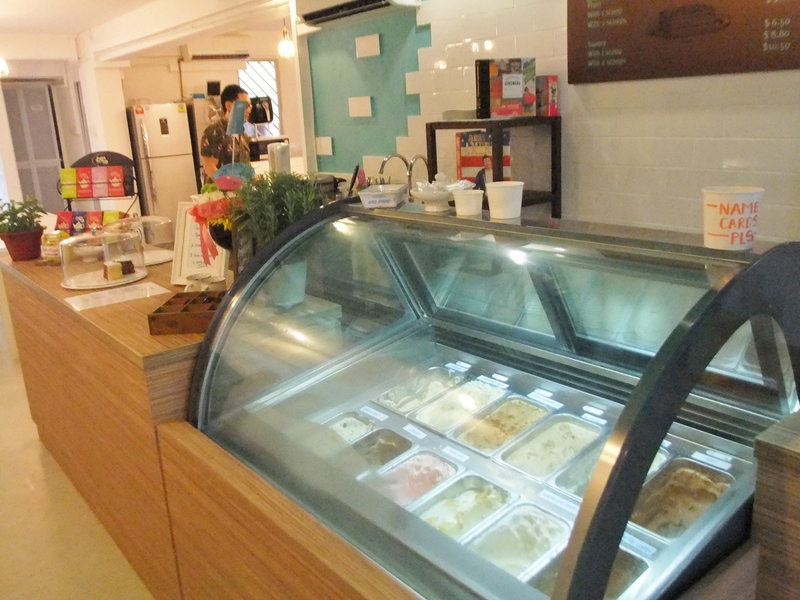 There are plain and savory waffles here to complement with your ice-cream, as well as coffee and tea. The Plain Waffles with Brownies Points ($7.20 for waffles + 1 scoop ($4.50 for waffles + $2.70 for 1 scoop), +$0.80 for premium flavour) was rather mixed. 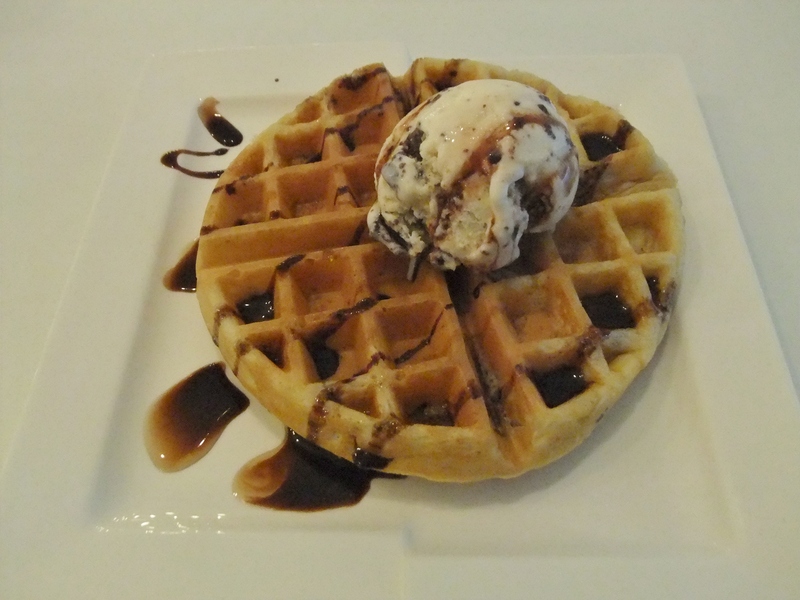 While the plain waffles is soft, it tasted much like its flavour – plain, and is briefly enhanced by the syrup. The Brownies Points ice cream is much better though, as the brownie flavor is much thorough and there are also brownie bits inside. Being a 4-day old cafe during the day of visit, they will definitely have time to improvise on the existing food items and introduce newer ice cream flavors. 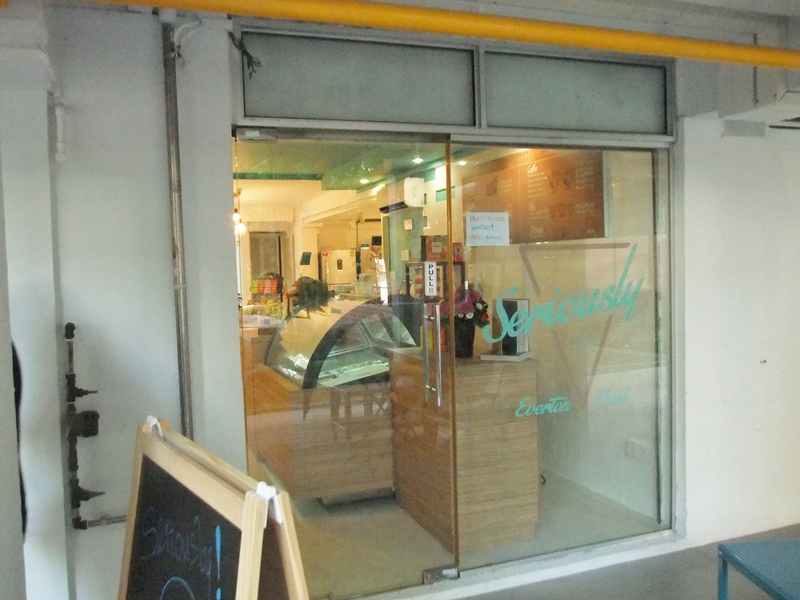 If you are dining in the Everton Park / Tanjong Pagar / Outram Park area and wanting to chill, give this place a visit!